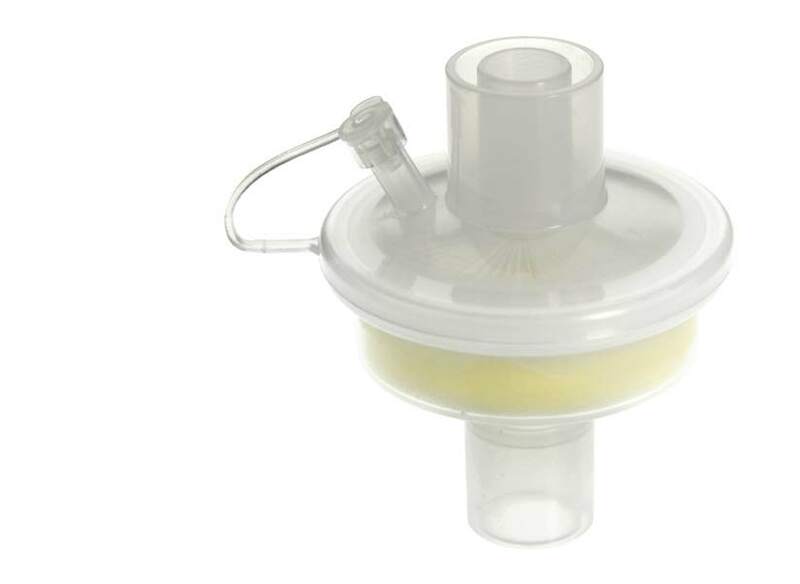 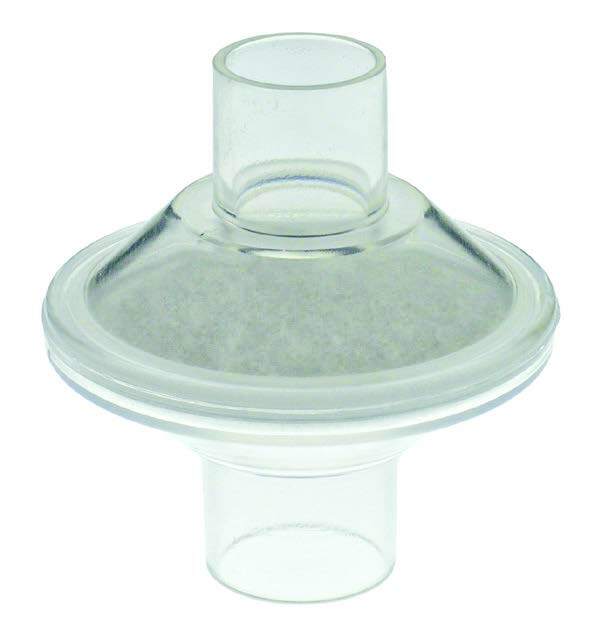 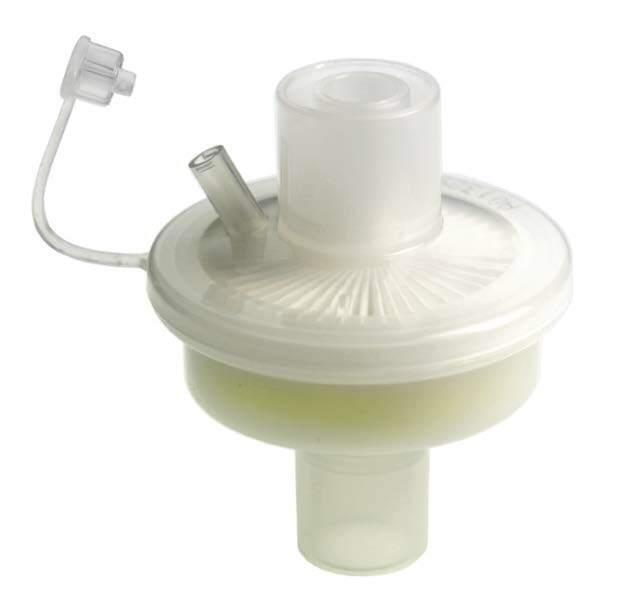 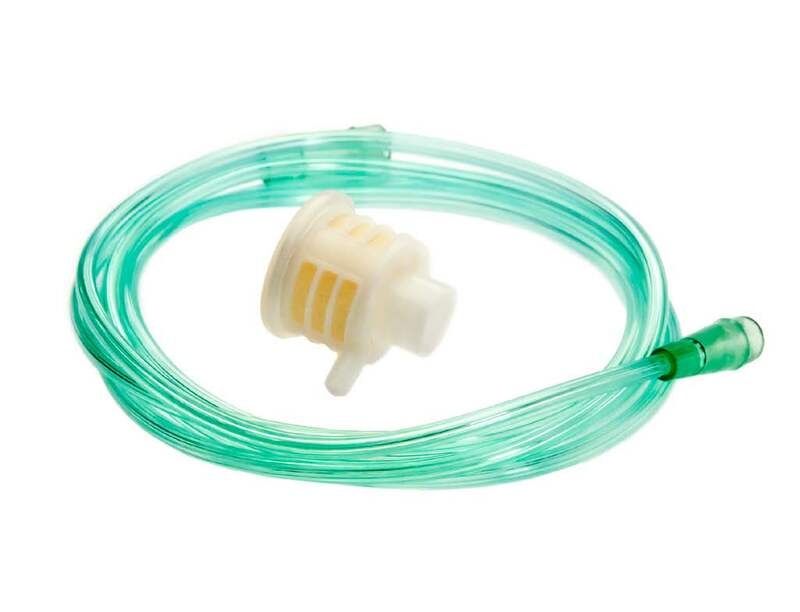 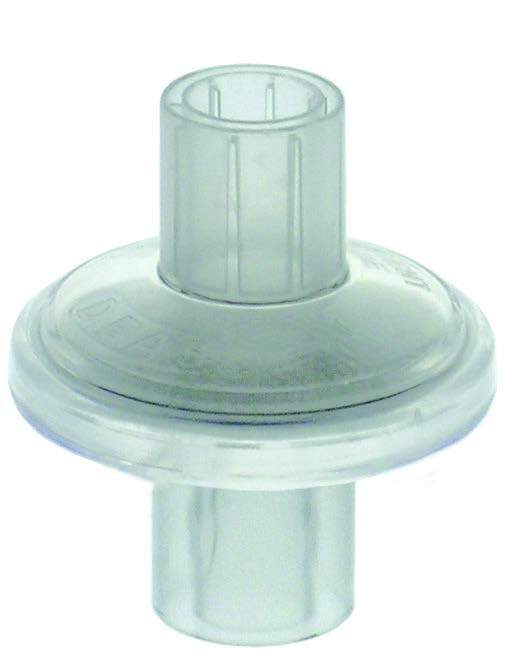 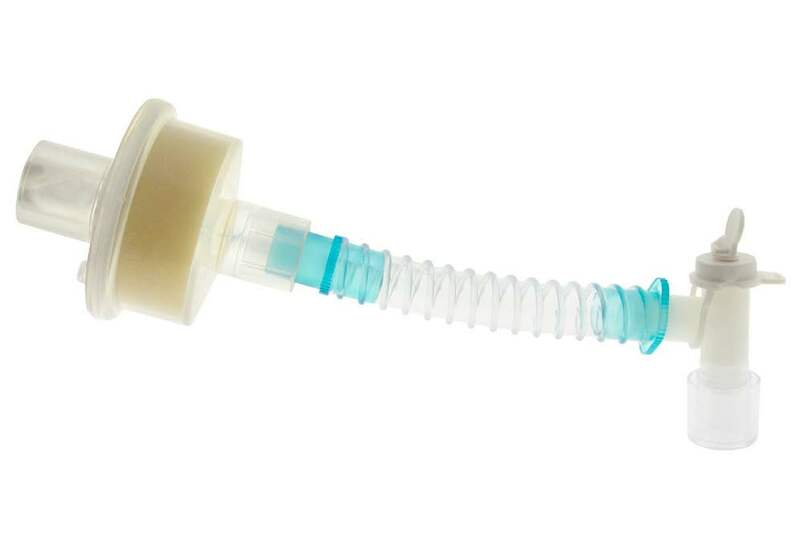 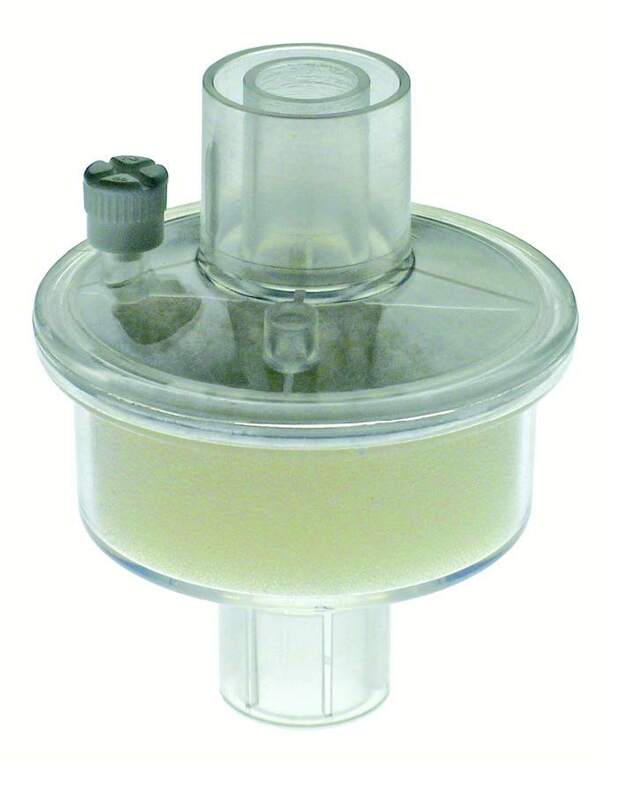 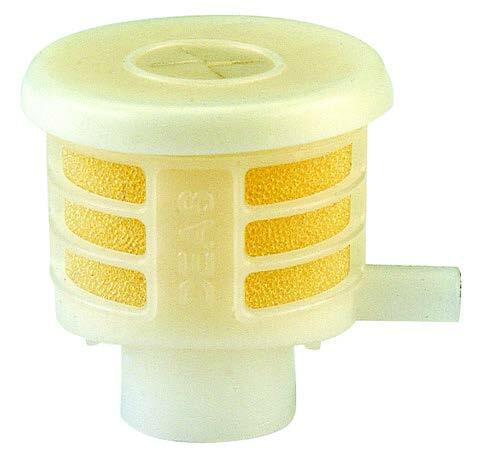 DEAS provides a complete range of breathing system filters as well as Heat & Moisture Exchangers (HMEs) to meet any need in Anesthesia, ICU, Emergency, Neonatal, and Home care. 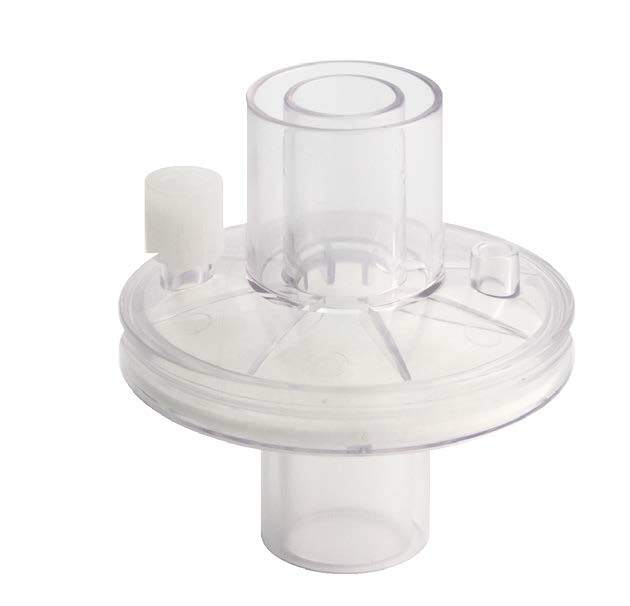 DEAS breathing system filters utilize a special hydrophobic media providing a laboratory proven viral and bacterial filtration efficiency higher than 99,999%. 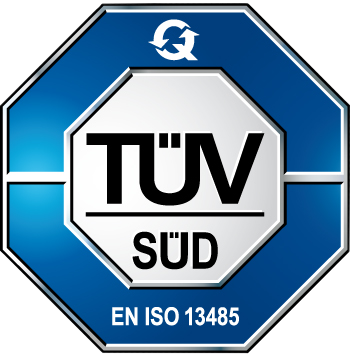 DEAS Heat & Moisture Exchangers are tested in accordance with EN ISO 9360 guidelines and maintain high levels of heat and humidity at different tidal volumes, with minimal dead space and low resistance to flow. 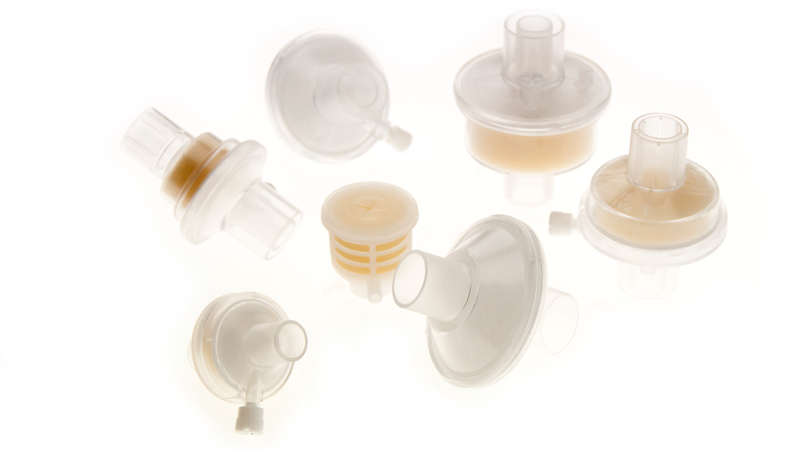 All products come in PE/paper pouches, sterile, for a safer use but can also be supplied in non sterile packaging.